Large and comfortable thumb-operated control valve (TOV™). High-performance pump (HPP™) with comfortable glove-sized handle. 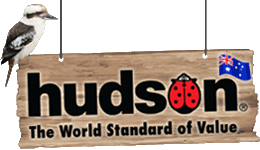 Oversized wide-tread wheels for stability. 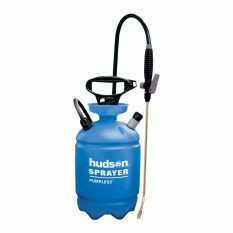 The Hudson Commercial Wheeled Spray Wagon is an 11-litre compression sprayer on wheels, featuring a large handle for pulling ease and a soft-spray shower head. 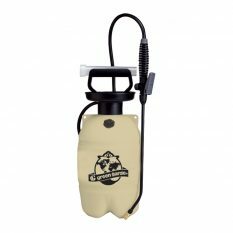 Ideal use includes for watering plants or washing and rinsing animals, boats, camping and other activities where a mobile water supply is needed. 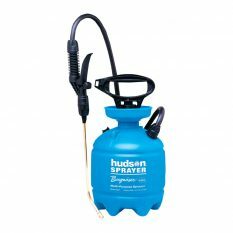 Includes an extra-long 1.8-meter hose and a thumb-operated shut-off valve. 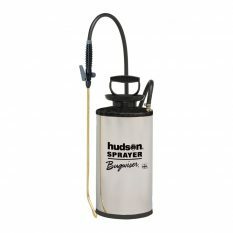 The dual-nozzle system gives you a choice of cone and flat-fan spray patterns. Includes additional shower spray head. Three-year warranty. 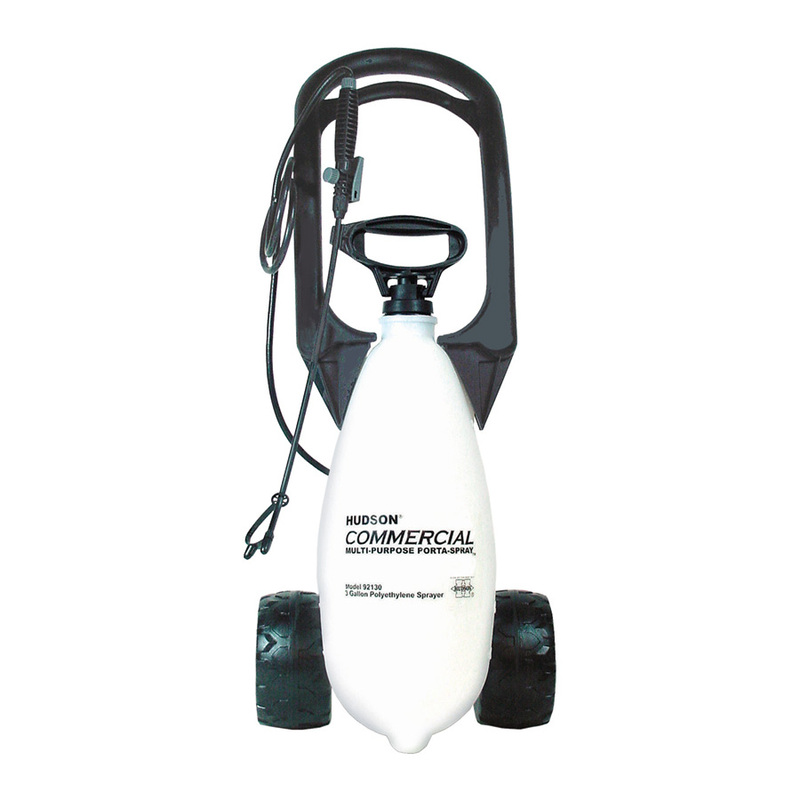 Be the first to review “Commercial Wheeled Spray Wagon” Click here to cancel reply.